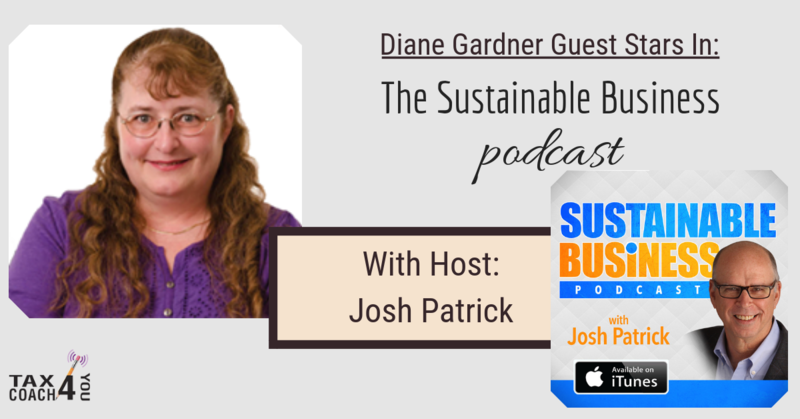 Diane Gardner guest starred on The Sustainable Business podcast with show host Josh Patrick. What is the difference between an enrolled agent and a CPA? Who gets a benefit in the pass-through and who doesn’t? What should we be looking at if we own businesses? 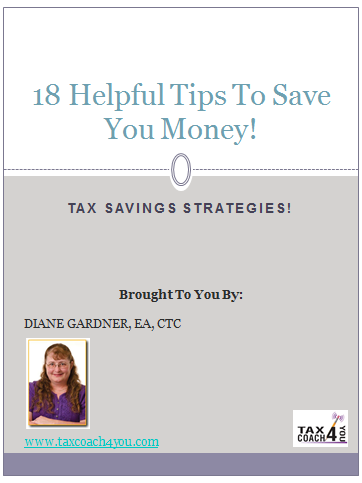 To listen to more Tax Coach 4 You podcasts, click here!